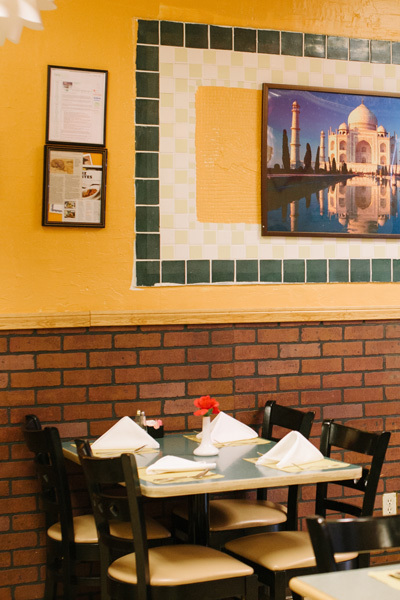 Our team is still serving your favorite traditional Indian cuisine in a casual atmosphere. We are happy to accept reservations and offer our services to help you plan your next special occation. 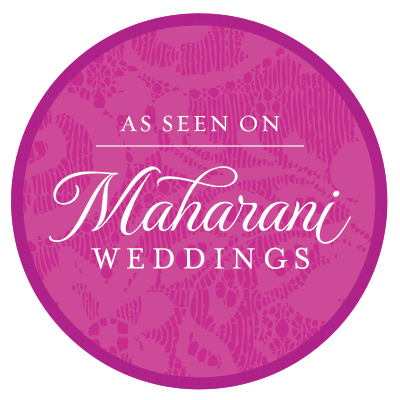 We offer a wide variety of traditional Indian dishes in a casual setting. You may choose to enjoy a glass of wine or beer with your dinner. At lunch, feel free to choose from the expansive buffet or order off our menu. Lamb mince marinated with herb and spices ,applied on skewer and cooked in Tandoor. Paneer (cheese) fried with chick pea batter. Chicken with bone marinated overnight with spices and cooked in Tandoor. Marinated Tandoori chicken cooked in Cashew- tomato gravy. Minced lamb and green peas cooked in fine onion tomato gravy and spices. Lamb cooked with 3 kind of lentils and spices. Roasted eggplant cooked with onion tomatoes and spices. Potato ,cauliflower and green peas cooked with spices.